We believe that a company is only as strong as the people inside it. It is with this in mind that we help organizations of all sizes address and create opportunities to enhance their effectiveness and achieve their goals. All of our services are uniquely customized to meet and nurture the individual needs of each of our clients. 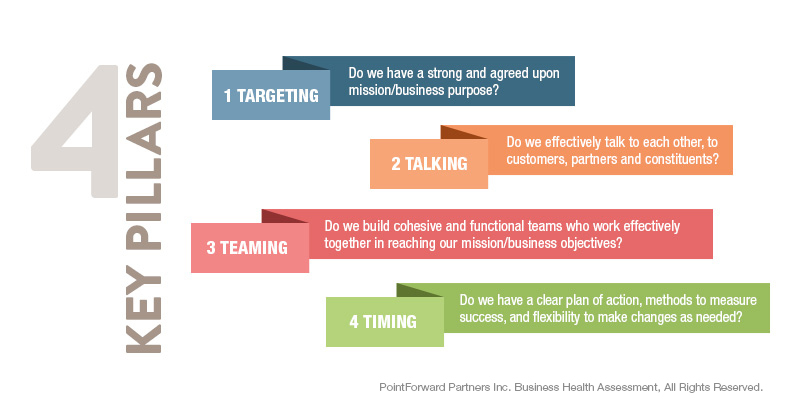 Some organizations need a quick snapshot of their four pillars, others need additional deeper assessments and yet others are keenly aware of the issues and are looking for options to help. LCK Consulting helps work with you to identify your organization’s needs, and facilitate the organization’s goals and strategic plan to help you achieve outstanding results. It is no secret that an organization’s most valuable assets are its employees and their knowledge and experience. We are committed to helping for-profit and non-profit leaders build sustainable organizations that are aligned with their mission and core values. Contact LCK Consulting at 914-844-4471 to discuss your organizations needs.